Mais en attendant, je vous réserve une surprise. / But in the meantime, I reserve a surprise. Un nouvel EP expérimental intitulé Patchwork de style Electro, sortie officiel sur Bandcamp le Samedi 24 Juillet, composé et enregistré avec mon ami Nicolas Marcellin. 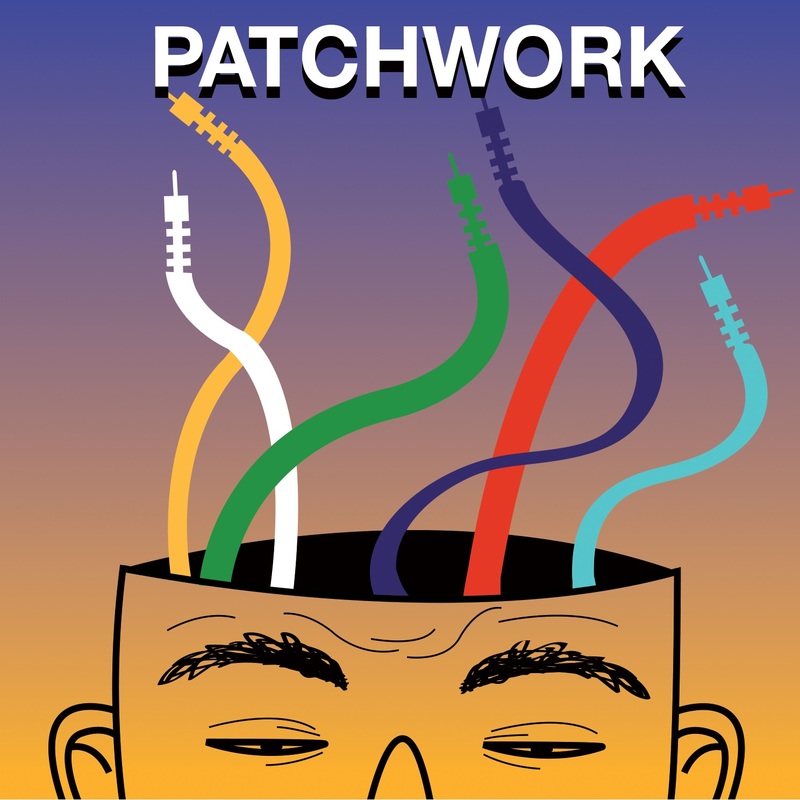 / A new experimental Electro EP entitled Patchwork, official release on Bandcamp Saturday July 24th, composed and recorded with my friend Nicolas Marcellin. La Jacket est une réalisation de Maëlle Guillemet. / The Jacket is a realization of Maëlle Guillemet. Une petite animation de Rachel Guérineau pour accompagner le titre phare de cet EP. / A small animation of Rachel Guérineau accompanies the flagship song of this EP.